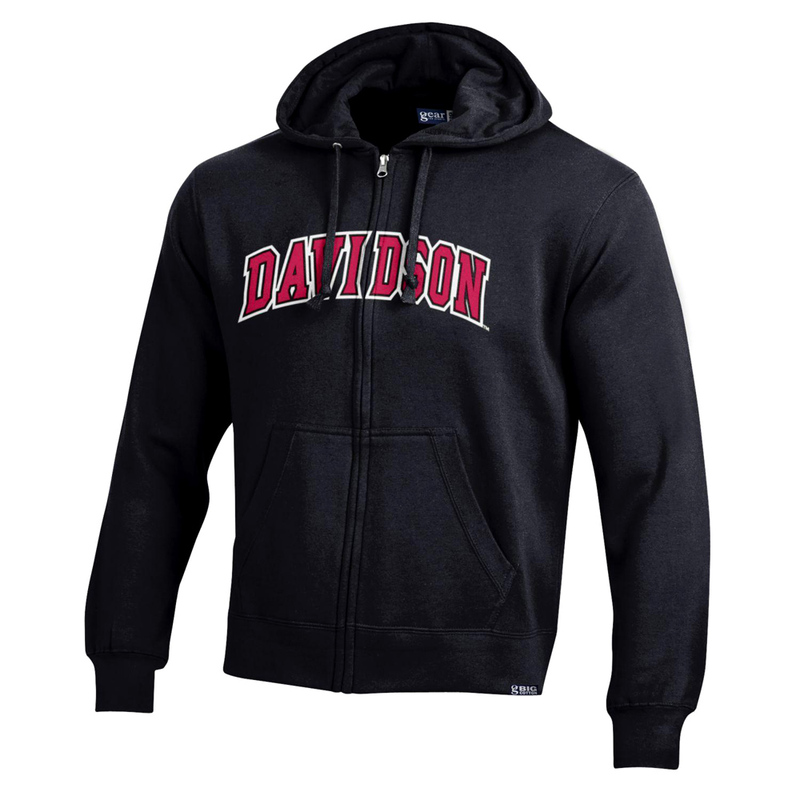 Please select option for Jacket 1/2 Zip - White - Davidson Logo. 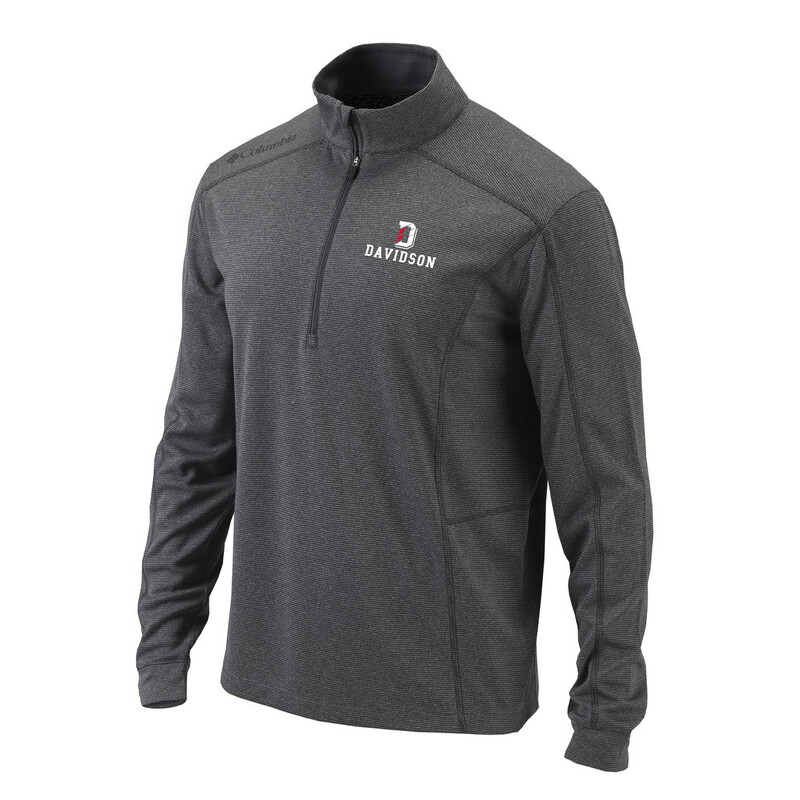 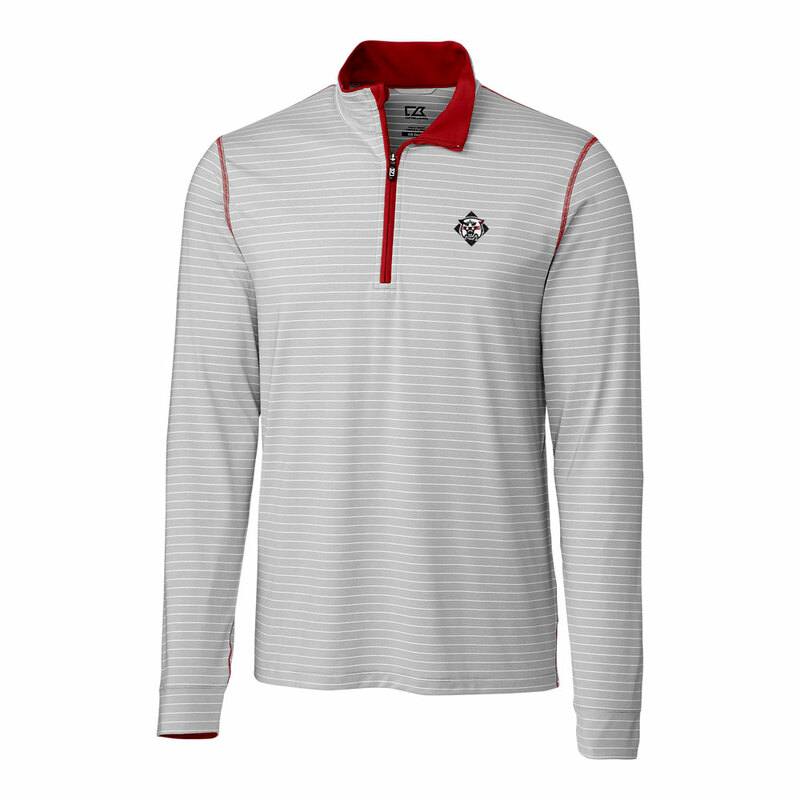 Please select option for Jacket 1/4 Zip - Gray Stripe - Wildcat Logo. 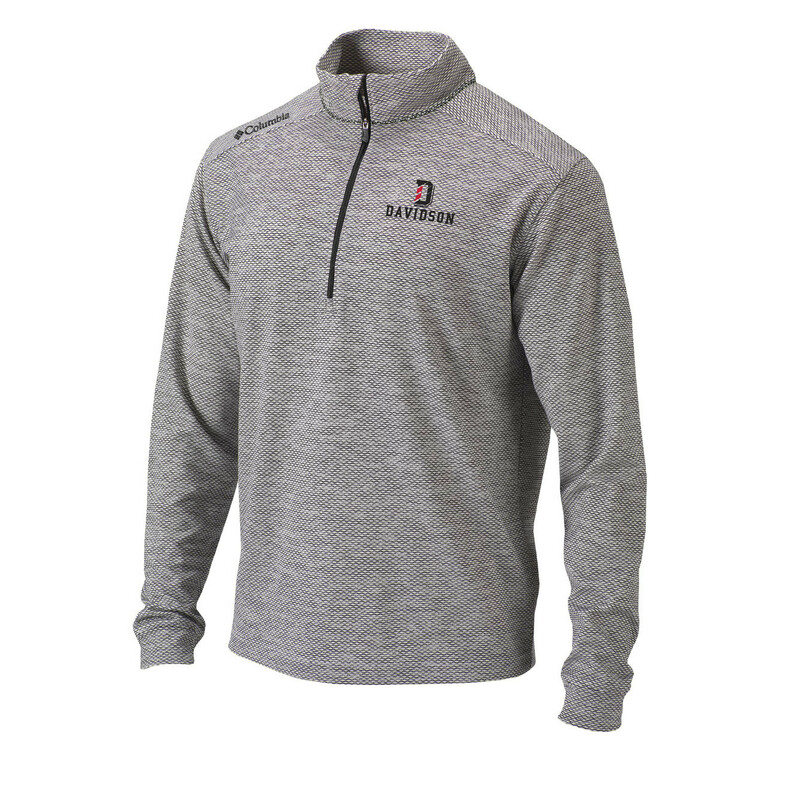 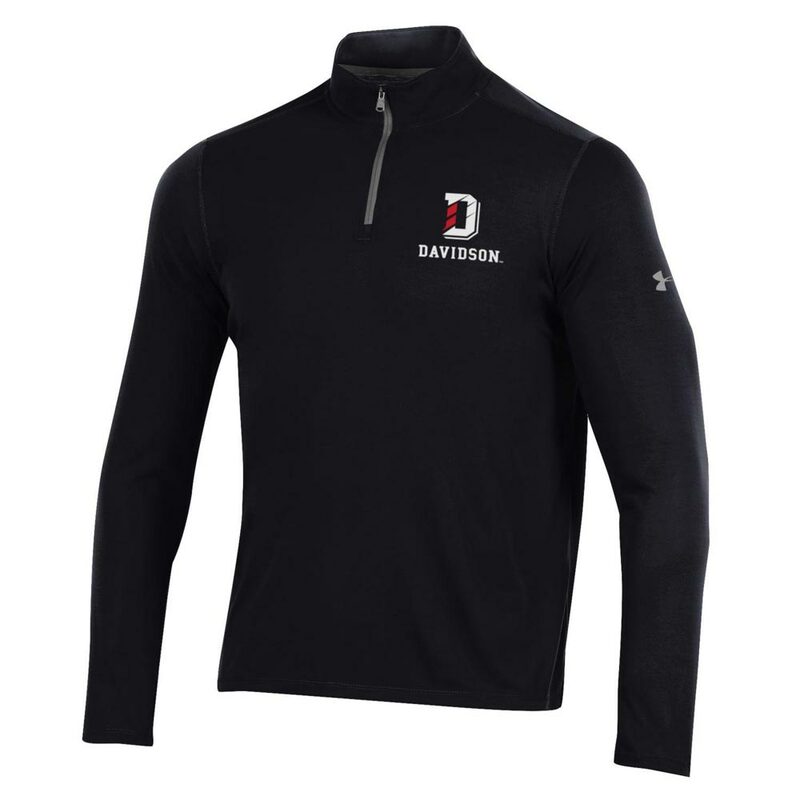 Please select option for Jacket 1/4 Zip - Heather Iron - D Over Davidson. 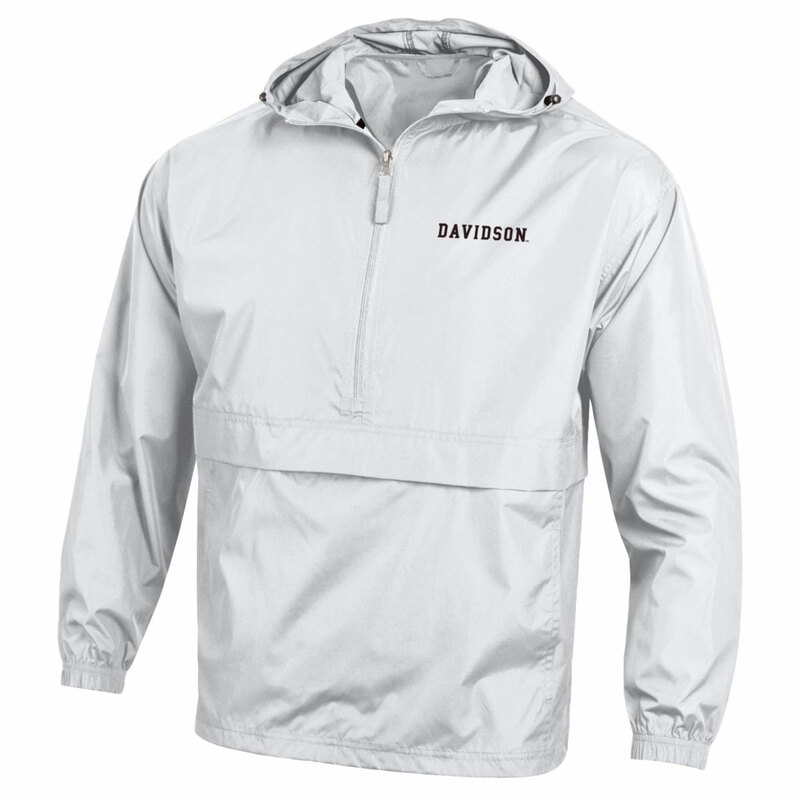 Please select option for Jacket 1/4 Zip -White- D Over Davidson. 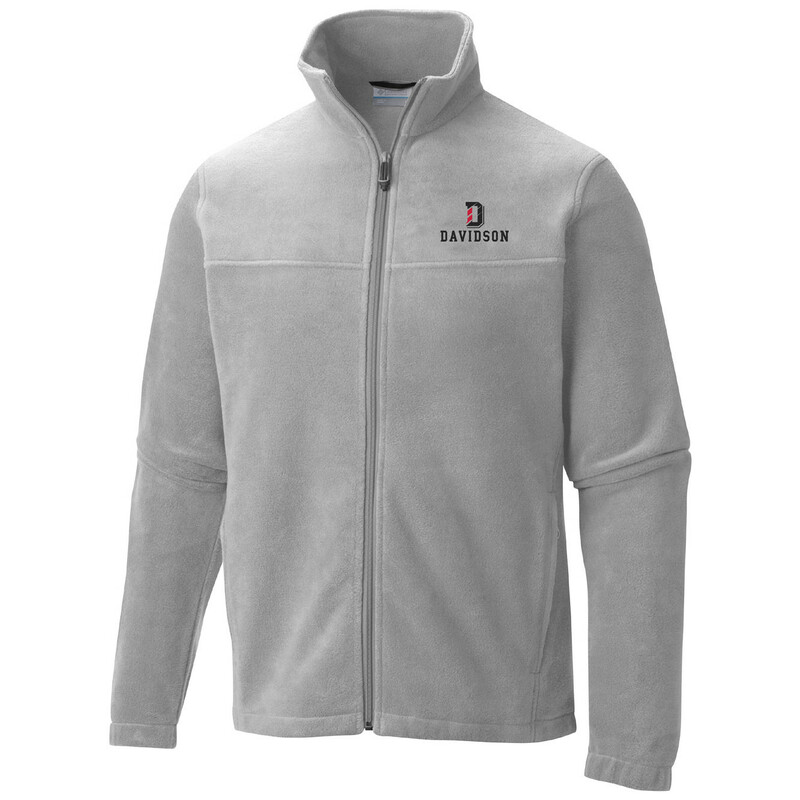 Please select option for Jacket Flanker Full Zip -Cool Grey- D Over Davidson. Please select option for Jacket Full Zip - Red - Wildcat Over Davidson. 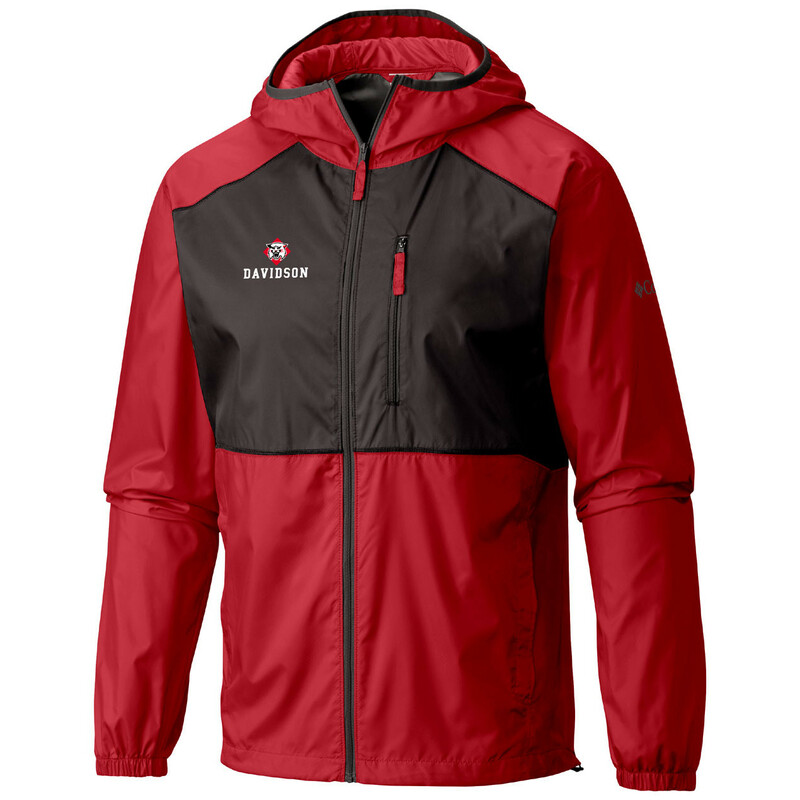 Please select option for Jacket Full Zip -Black- Davidson Red/White Applique. 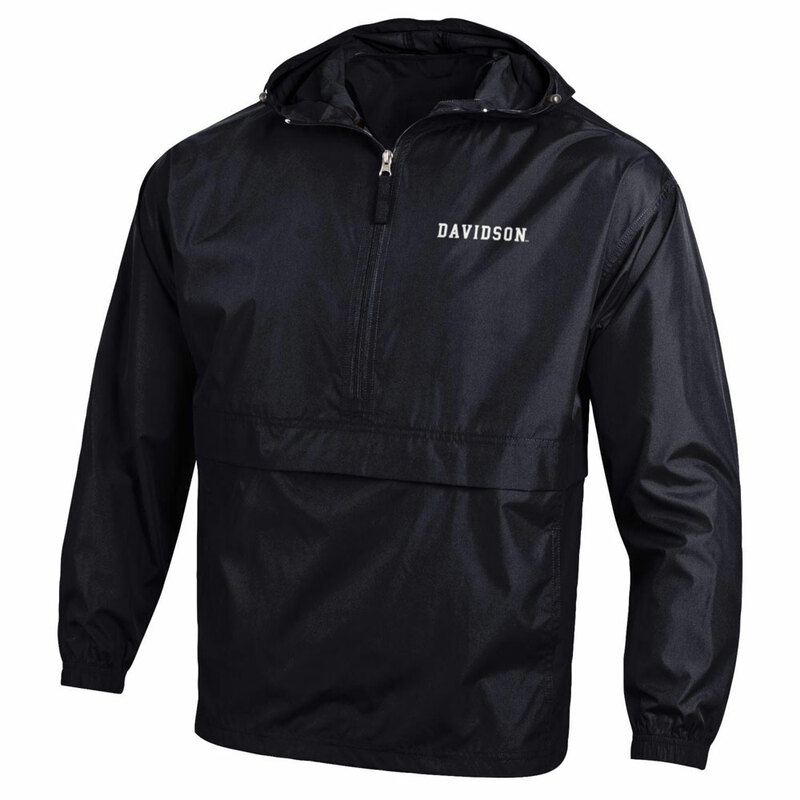 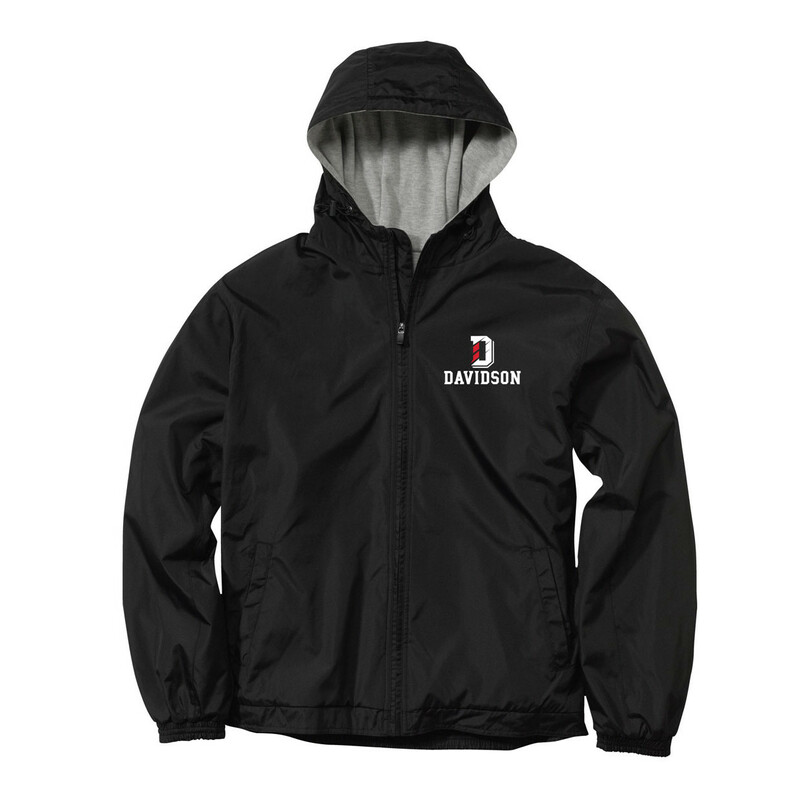 Please select option for Jacket Liberty - Black - D Over Davidson. 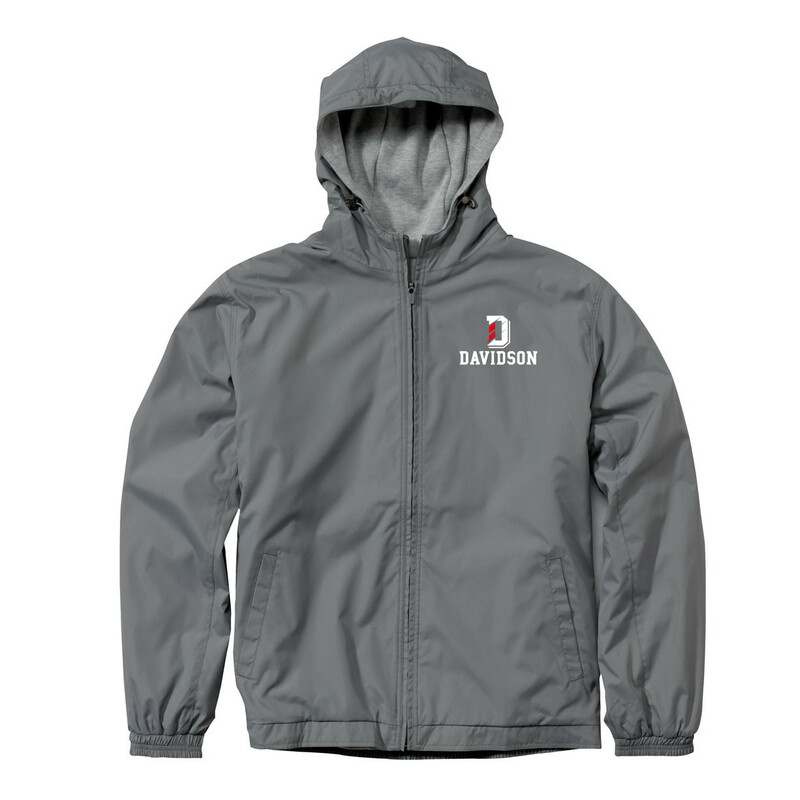 Please select option for Jacket Liberty - Graphite - D Over Davidson. 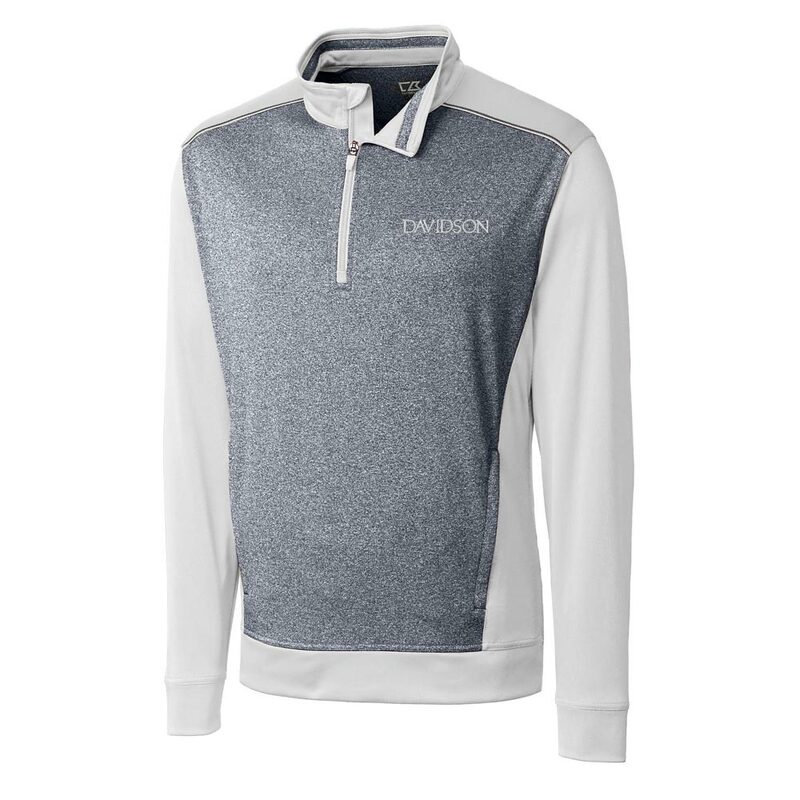 Please select option for Jacket Snap Up Fleece - Ash Gray - Davidson. 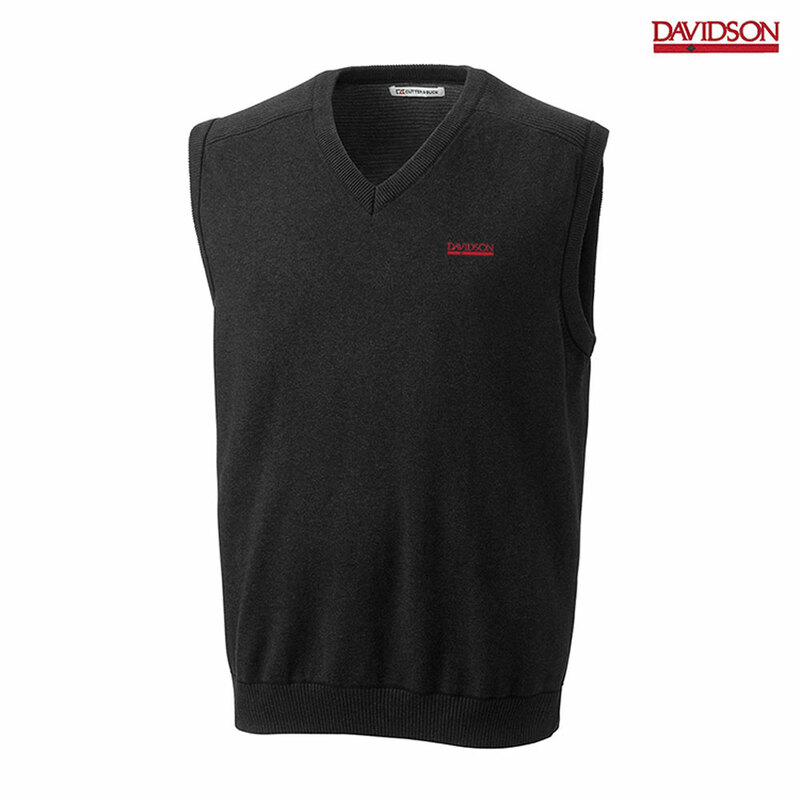 Please select option for Vest - Black - Bar Diamond Logo. 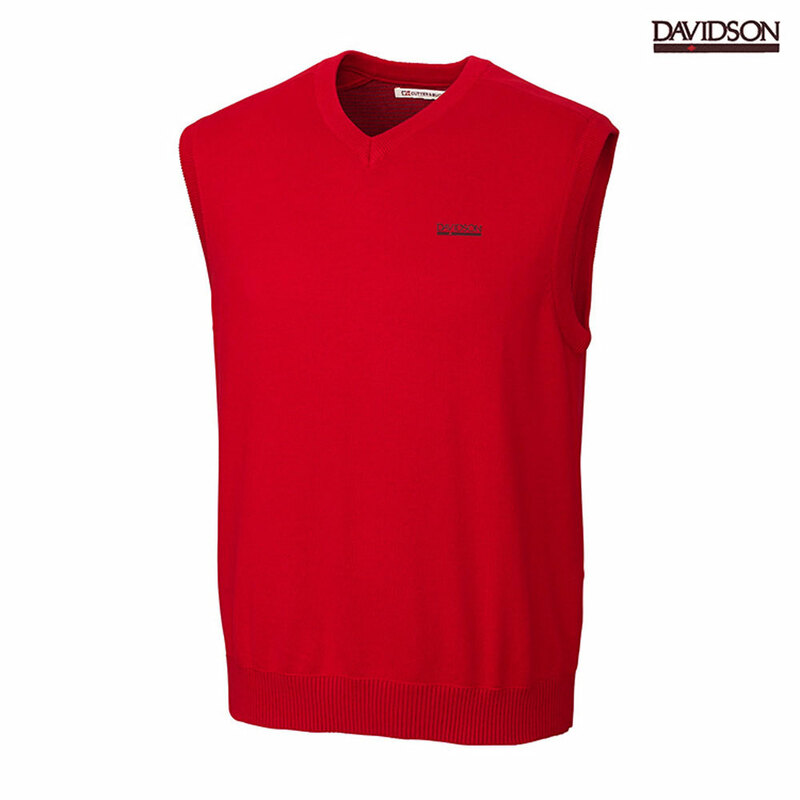 Please select option for Vest - Red - Bar Diamond Logo.